When it comes to towing and tow truck services for vehicles in Seatac, WA, ABC Towing is the first name that should come to mind. 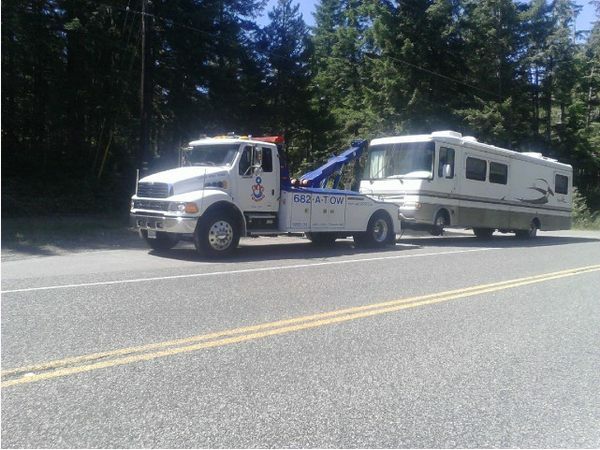 This is because we have been providing towing and tow truck services with excellence in Seatac and the Seatac Airport area for many years. We make sure that our customers get reliable and professional tow services every time they need them. The delivery of trustworthy tow service is possible mainly because of our timely response to your towing needs and our variety of services. It is a fact that inefficient and unprofessional tow services are just a waste of time and money. 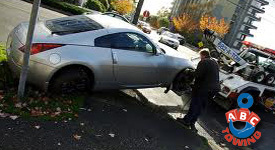 Therefore, our towing company offers affordable towing and tow truck services to save your time and to provide excellent customer service in Seatac. 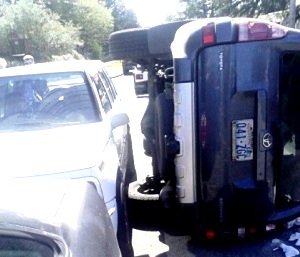 At our towing company, we set our priorities in order to meet your needs to tow your Seatac vehicles. Our equipment is carefully monitored and maintained in order to make your tow experience efficient and professional. Therefore, ABC Towing is the name you can rely on in Seatac. Solutions to your vehicle needs are just a call away. You can count on our services.